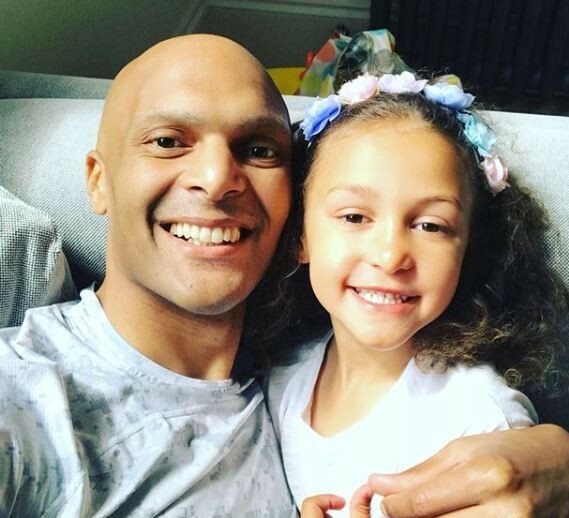 Super Eagles goalkeeper, Carl Ikeme, who has been battling blood cancer for a while now, has shared a wonderful testimony of how he is winning the battle against the ailment. 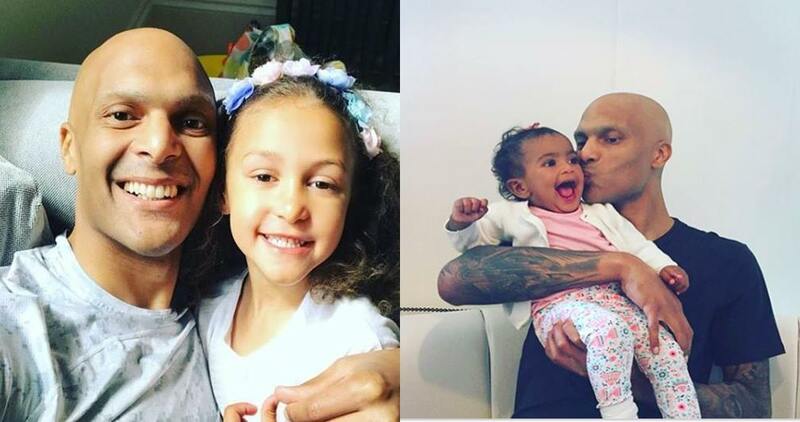 Carl Ikeme whose hospitalization has seen him miss the FIFA 2018 world cup in Russia spoke of how he can now go about normal activities pending when he will finally be cured. 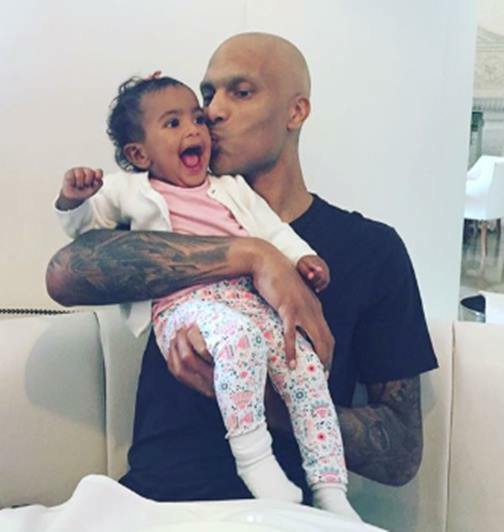 0 Response to "Super Eagles Goalkeeper, Carl Ikeme Shares Update On His Battle With Leukemia"